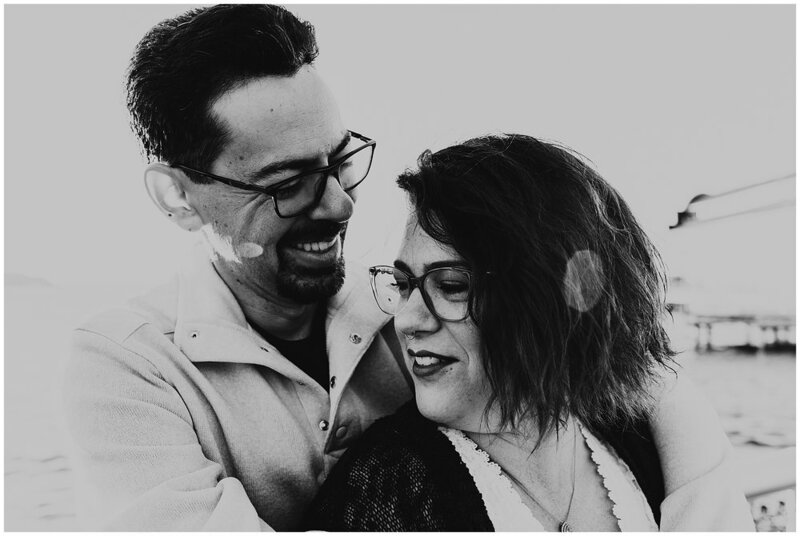 Ten years married isn’t something to trifle at and as I walked the city with these two I could tell right there and then that there is going to be a twenty, thirty, forty year anniversary. 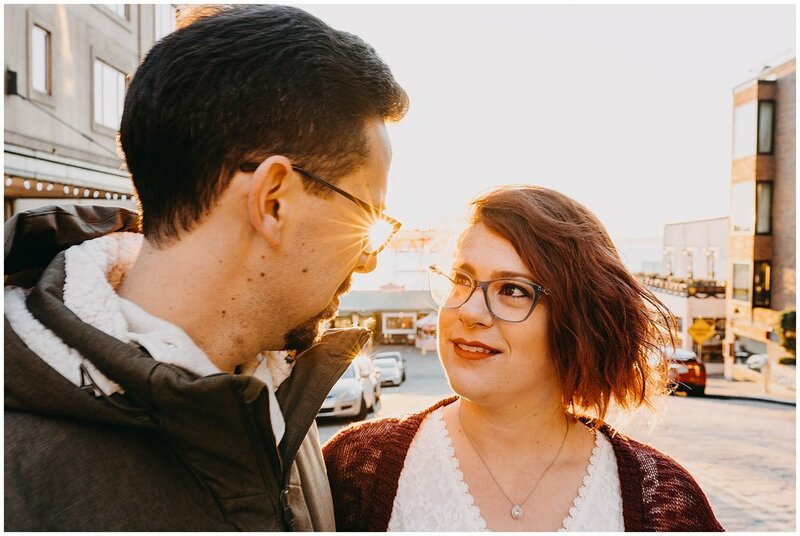 These two have such an easygoing love that they aren’t afraid to display, even in the hustle and bustle of Pike Place Market! Not only that but how amazing do they look? The whole idea to do a shoot came to Megan after she purchased the dress online. After I left them they headed to Daniel’s for an anniversary dinner on my recommendation and from what I heard, it was a wonderful evening!